My name's John but everyone knows me as the Famous mudslide (Lol JK) I started FireKage many years ago and here I am still raising hell to make it a place where players enjoy. 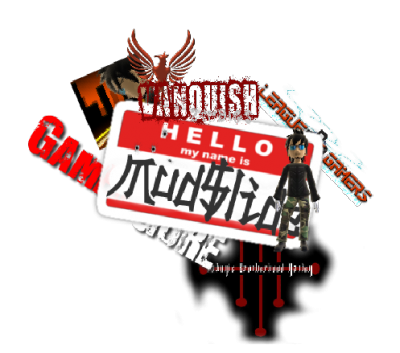 Programming, Game Design, Game Programming, Web Design I've done a little of everything over the years including running a Gaming company back in the day and made few games that are now locked away in the vault. FireKage started as a dream/idea at the start, and had grown to form a large community. If You are a new member welcome, or a FK vet I'm glide to see you back around! My mind is non-stop and I have many plans for the Future of FireKage, and Future of Minecraft. I might be over achiever but to me theirs no limit that will hold me back, will you let it hold you back? If mud is the "pappa" then I must be "grandpa"